The recent announcement that EU rules for fitting speed limiters to new cars from 2022 will be adopted by the UK was welcomed by many, including the European Transport Safety Council, as a move that will save lives. However, not everyone is convinced by this "guardian angel" technology. The AA pointed out that there are times, when overtaking for example, when temporarily exceeding the speed limit may be safer. Others have said that proposed "black boxes" that would record a vehicle's speed, among other things, amount to big brother surveillance. So is this surveillance and intrusion justified given the potential benefits? 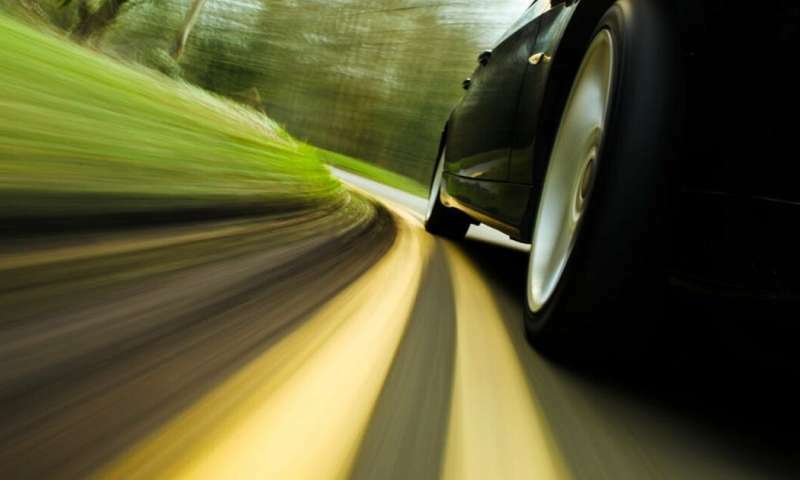 Speed assistance technology uses a Global Positioning System (GPS) to establish a car's location and then sends it a message about the road's speed limit. Cars can also be fitted with a camera to identify speed limit signs by the road. The car – rather than the driver – would use these two inputs to keep below the speed limit. 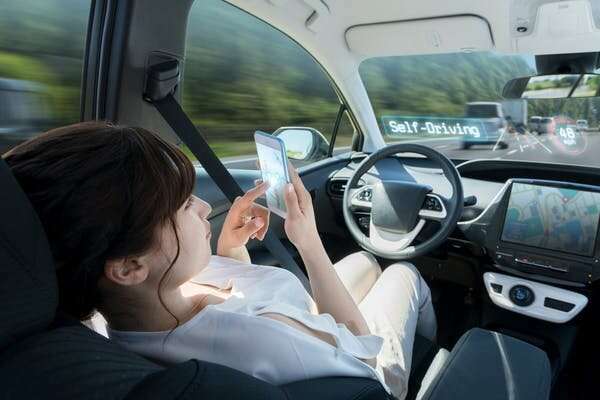 The technology the EU proposes would allow drivers discretion, however, so a driver would have the option to override the reduction in speed by pushing the accelerator. Before introducing speed assistance, then, we need to understand how drivers will respond to such technology: will they always drive at the speed limit, relying on the car's autonomy – even where lower speeds would be more appropriate, for example in more difficult road conditions such as ice or snow? Then there is the issue of ethics, or moral responsibility. A possible unintended consequence of introducing such technology is the creation of what are called "responsibility gaps" – characterised simply as situations where nobody has enough control over a system's actions to assume responsibility for them. For example, if the speed limiter is slowing the car down (braking) as it approaches a lower speed limit, and the driver presses the accelerator to get past an obstacle quickly, will the driver or system "win"? And what if the driver was right, but the system hasn't left a big enough margin for error for the driver to make a correction? This might be seen as a responsibility gap. While some see the proposed "black boxes" as a big brother device, they are likely to facilitate better accident and incident investigation and potentially be very beneficial to overall road safety. It seems likely that this technology can be net beneficial; a guardian angel that is also a fairly benevolent big brother. But studies will need to confirm this and some of the other issues that speed assistance technology raises. As it currently stands, the proposals are "driving as imagined" not "driving as done". We need to be as sure as possible that these proposals are beneficial in the real world, with real drivers on real roads, not just in theory.